How do you build a profitable Google AdWords campaign? Should you bother? Is it all that important to your success as a business? In a word, the answer is yes. Your AdWords structure should function at high levels of efficiency since it serves as one of the key factors that will control your customer traffic, enhance your ability to connect with clients, and increase your professional growth and development. When you want to master the art of building a great AdWords campaign, the first thing you must do is learn about what your customers are demanding. What types of questions are they asking that are related to your business, products or service? What search queries lead them to your website? Use this information to help guide you as you perform your campaign's keyword research. Tools such as the Google AdWords Keyword Planner are highly recommended when building out your campaigns. The Keyword Planner aids in choosing the best keywords to include in your AdWords campaign. To access this tool, you must have an AdWords account. Search for ad group and keyword ideas to see how a list of keywords will rank in the search engine. This allows you to get a good idea of what people are searching for. Create a new list by combining keywords. Choose bids and budgets that you can use in your campaigns. Get historical statistics (how a keyword was searched in the past) and traffic forecasts (estimated conversions or predicted clicks).). It’s important to design your AdWords landing pages carefully because they are what ultimately convince customers to obtain your services. The number one characteristic of an optimized landing page should be relevance; just as your ad text is relevant to your chosen keywords, your landing pages need to be relevant to your Google ads. Ad Text, which should include your chosen keywords and be relevant to your advertisement. The purpose of ad text is to provide users with a summary, so when they click on your ad text, it should bring them to a relevant landing page. In addition to keywords and ad text, your quality score will be impacted by the quality of your landing page, your expected click-through rate (CTR), geographic performance, and devices which you are targeting. AdWords’ tracking conversion enables you to see how your ad clicks lead to customer activity, such as online purchases, app downloads, phone calls, and so forth. By setting up a tracking conversion, you'll be able to obtain data on the effectiveness of your campaign. 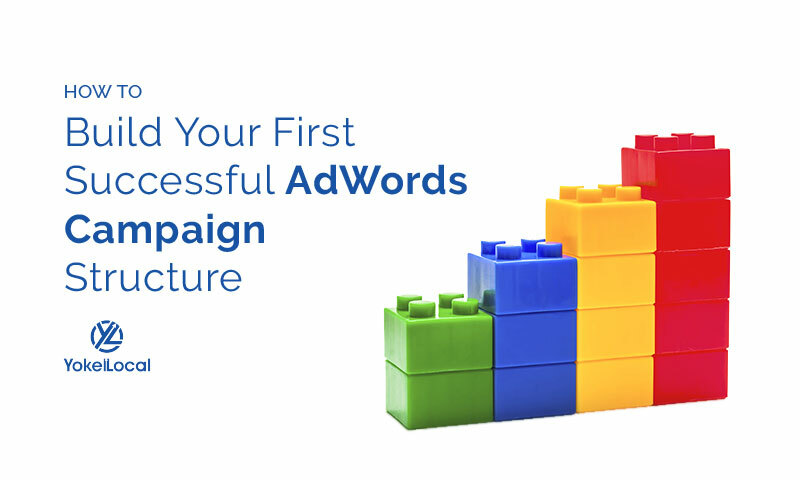 It takes a lot of hard work to succeed at building a brilliant Adwords Campaign, as there are many components. 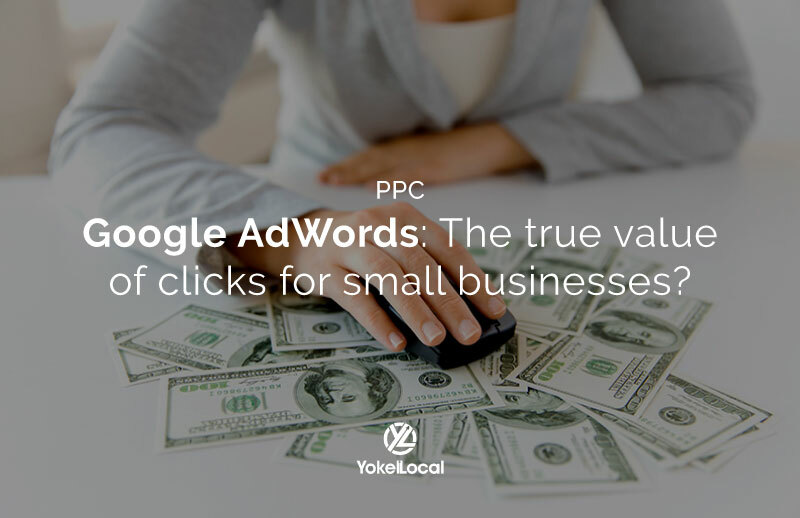 For this reason, many small to medium-sized businesses choose to seek outside help to narrow down their options and build an Adwords campaign structure that actually works. 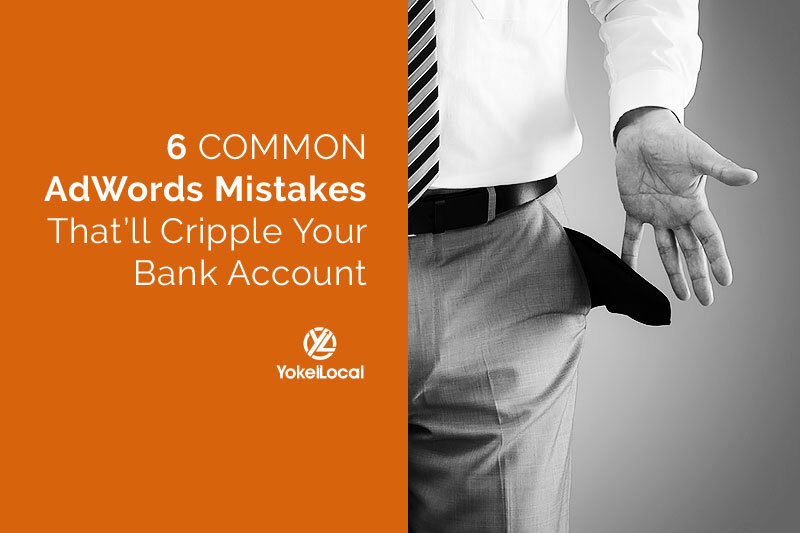 If you're interested in more AdWords "how-to's" and strategies, subscribe to #AskYokelLocal.